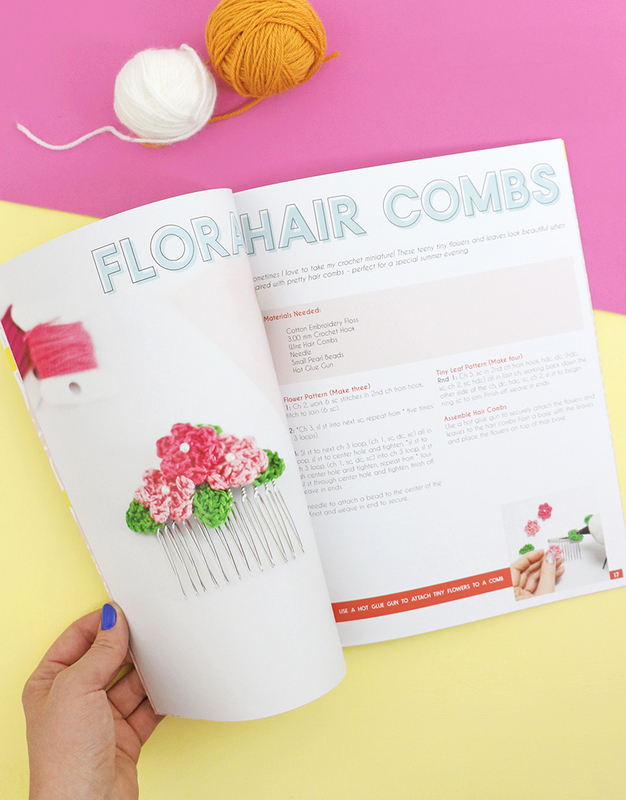 It’s easier than you might think to print your own magazine! 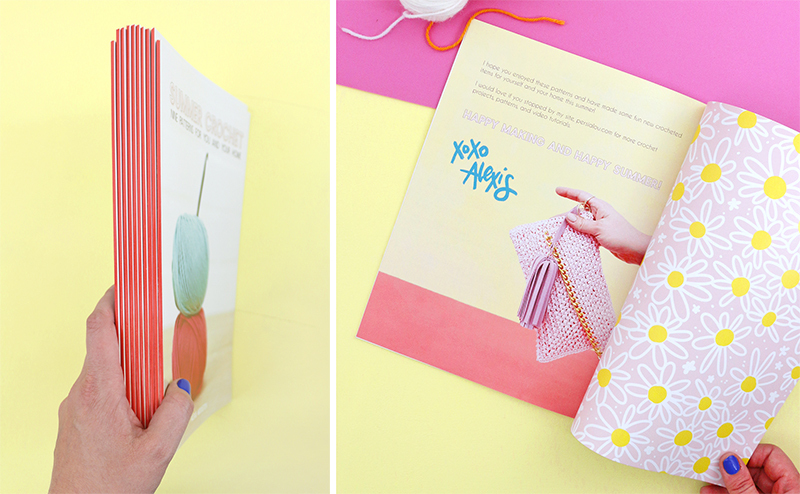 Today, I’m sharing all the details about my latest project – my Summer Crochet Pattern Book. Thank you to Blurb for sponsoring this post! One of my favorite things about my little corner of the internet here is that it gives me a place to share and collect my creative work. 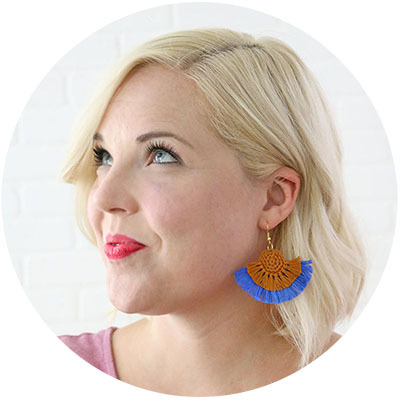 It’s a virtual portfolio, and it’s so fun to see it grow and improve with time. The downside of all of that is that my portfolio is just that – virtual! I so rarely have my work printed out in a physical form! And as much as I love the internet, sometimes you just want to hold a book in your hands and turn actual pages, know what I mean? 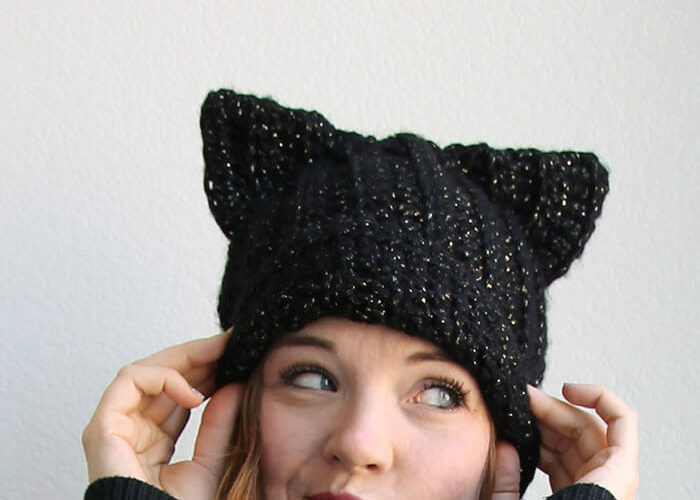 I know I’m not alone in wanting things printed out because you guys are always asking me for printable or printed versions of my crochet patterns. I have some pattern PDFs available in my shop, but I wanted to do something a bit more fun and a bit more curated. 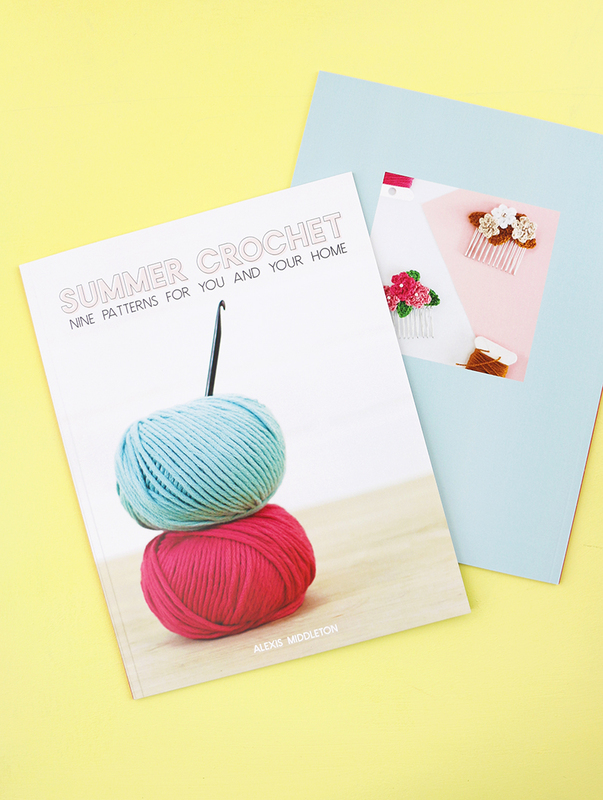 I decided to take some of my favorite summer time crochet patterns and compile them into a pretty little magazine, a kind of mini pattern book. You guys. I am just thrilled with how it turned out! 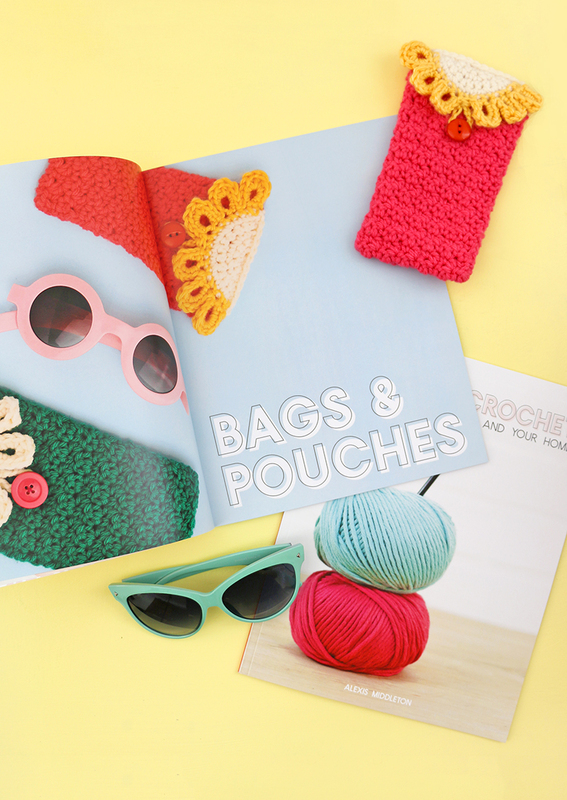 Today, I wanted to share my new little Summer Crochet magazine with you all (psst – you can even order your own copy! ), and tell you all about how I used Blurb to design and print my own magazine in case you might be interested in working on your own creative print project. 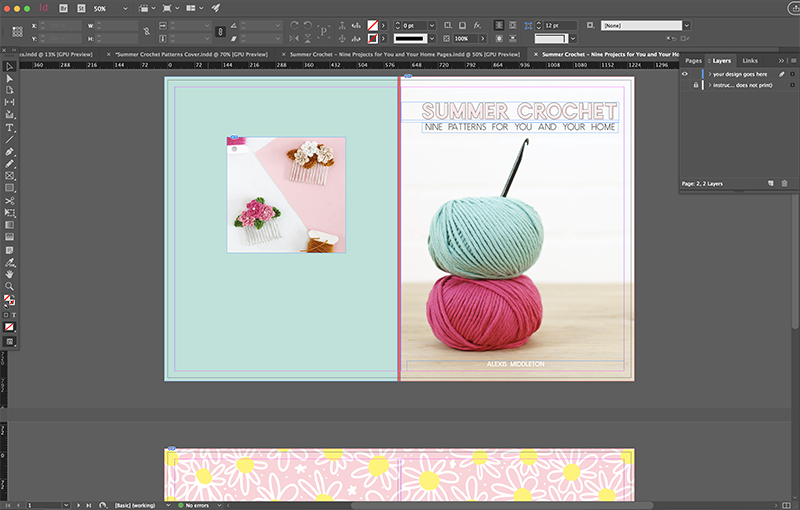 Blurb has a few different bookmaking tools available, but I chose to work with the InDesign plugin for this project. I have used the Blurb Bookwright software before, and had a good experience. It comes with loads of great templates and has lots of great features (not the least of which is it’s free! ), but since I have worked with Adobe InDesign in the past, I knew it would give me the ability to fully customize my magazine as I wanted. The InDesign Blurb plugin is pretty easy to work with as well. After you choose what type and size of project you are working on, the program will automatically set up a document with all of the right dimensions, bleed lines, etc. 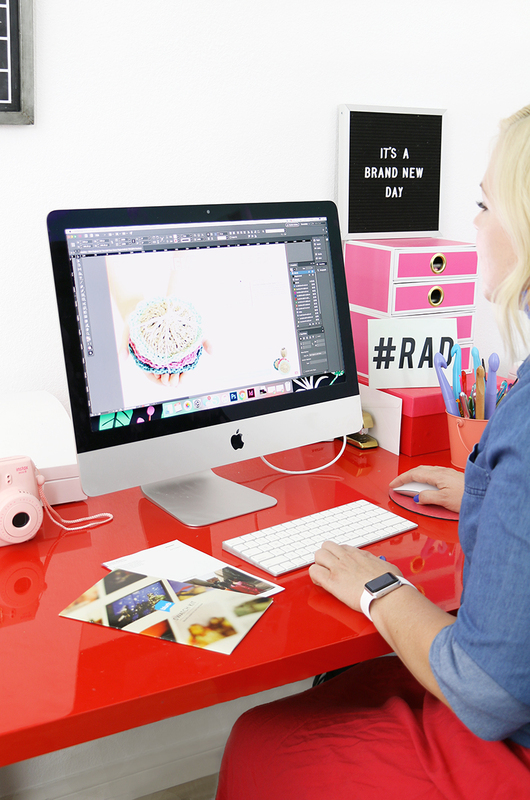 so you can get to designing right away. Once you are done with your design, the plugin makes it really easy to upload the design to Blurb for printing as well. It even checks for errors to help you get everything just perfect. I love seeing the design on my computer screen turned into a real life magazine! How much fun is that?! The final product is colorful and beautiful and just makes me so happy! And while it is a magazine, I have to say that the quality of the paper and cover is really pretty similar to a lot of the softcover craft books I have in my library. I am so excited that I’m now able to offer such a professional printed version of my work to my readers. 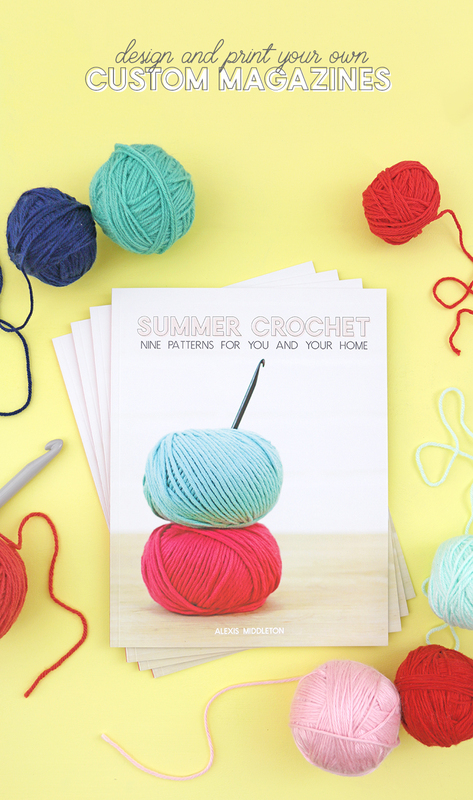 If you are interested, you can get a copy of Summer Crochet: Nine Patterns for You and Your Home in the Blurb bookstore. 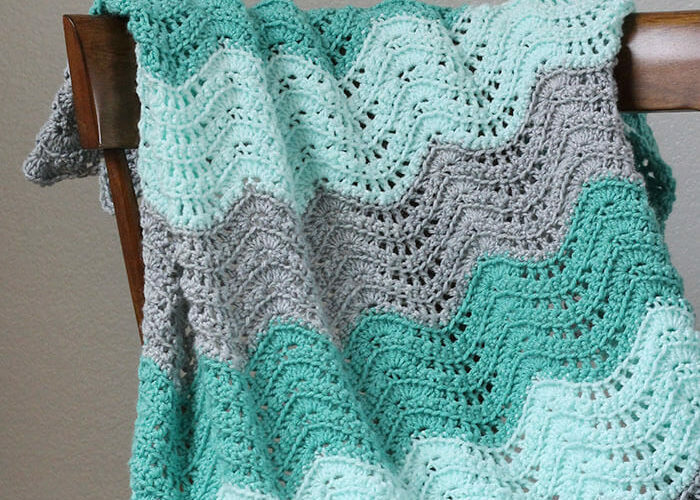 I hope you will like this colorful collection of projects as much as I do! I am happy to have a stack of these books on hand now too. I will definitely be bringing some along with me to my next conference! I can’t think of a better way to share off my work. 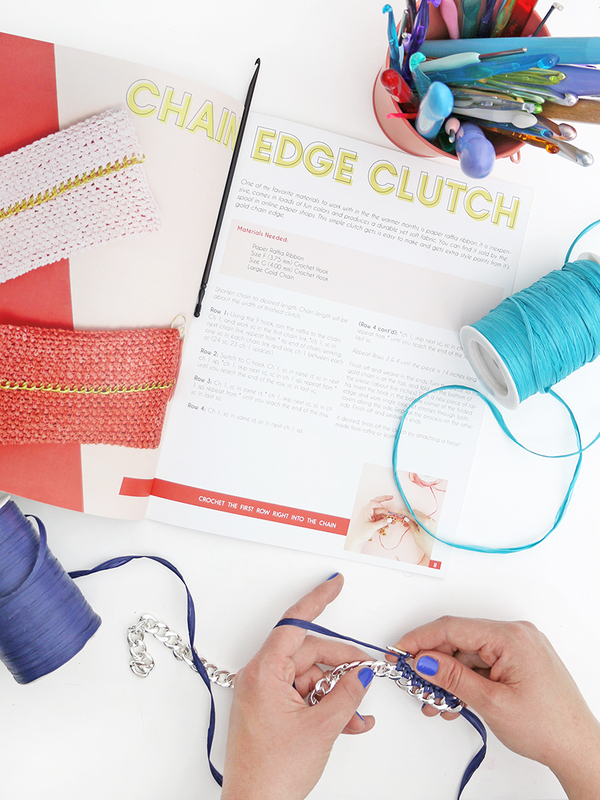 I also occasionally I teach crochet classes, and I will definitely be bringing along a few of my mini-books with me to the next class. Wouldn’t that be a fun little take away gift?